Start taking classes at Empire Fitness and other studios! 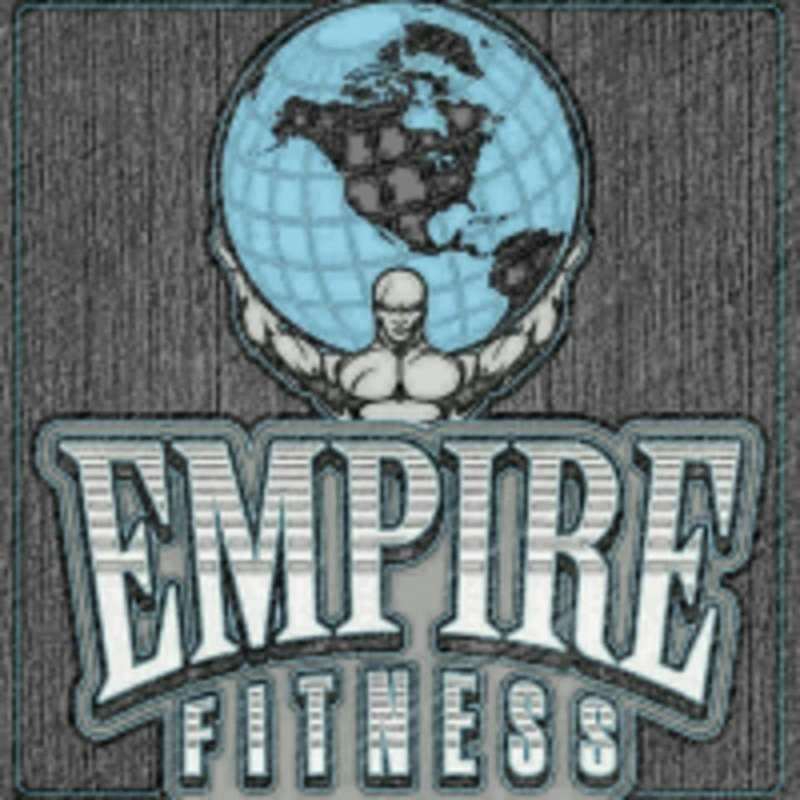 Empire Fitness is a gym in McKinney, TX with cardio equipment consists of four STAR TRAC treadmills, three ellipticals, two recumbant bikes, a Life Fitness Summit Trainer, and a STAR TRAC Johnny G Spinner Pro bike. All STAR TRAC equipment has a personal fan system. The weight area consists of 2 squat racks for free weight squats, bench press, rack pulls, etc., and a smith machine squat. The gym is filled with multi-functional machines, free weight dumbells ranging from 5lbs. to 100lbs. and barbells ranging from 20lbs. to 110lbs. The studio room is an open area for classes. It also contains two tires and sledgehammers, a heavy bag, battle ropes, ball wall with medicine balls, plyo boxes, and other agility equipment such as hurdles and ladders. Gym was organized and had lots of choices for equipment. Will use again.